Prize DrawsWin ONE of THREE copies of ‘Book Club’ On DVD! 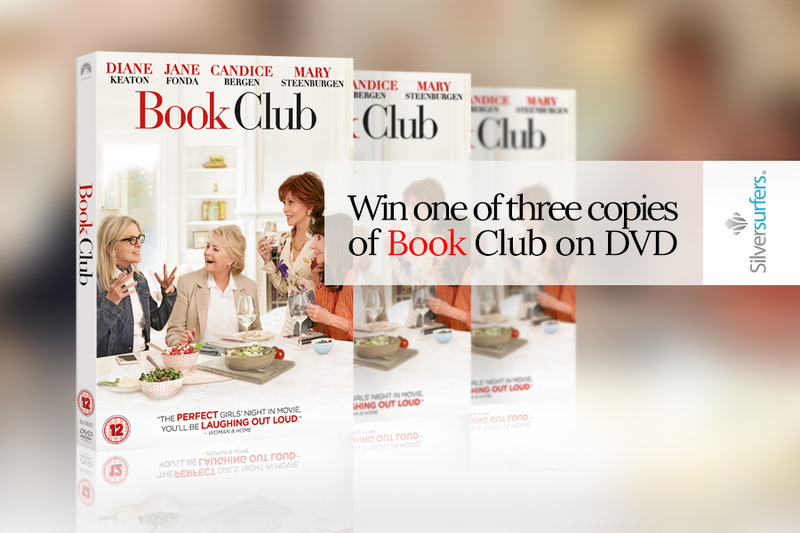 Win ONE of THREE copies of ‘Book Club’ On DVD! Be in with a chance of winning ONE of THREE copies of ‘Book Club’ On DVD! The hilarious and delightfully entertaining Book Club is available to Download & Keep September 24 and on Blu-ray™ and DVD October 8! To celebrate the release we are giving YOU the chance to win a copy on DVD! A film I very much wish to see. Would love to see this film as i’ve been told it’s very funny. Love a good laugh. Refusing to enter although I would like to ,but your after personal information that I will not give out to anyone. Date of birth. phone number .No way does anyone get that. Looks like it would be great for a fun girls night in! Would love to win this dvd. Missed it when it was in the cinema. Would watch it on a dark autumn night with a nice glass of wine. I've been in a book club for 45 years and it would be so good to get us all together for an extra meeting with this !! Sounds a great film. The trailer was very funny. If I don’t win I shall have to buy it !!!! Just what is needed for a cozy night in. Good luck everyone. Our book club would love this! Do need a good laugh in my life right now! Understand this is very funny and I could dod with a good laugh. Could do with a good laugh. I would really like to see this film. Fingers crossed. What great fun! All those stars we can relate to from years gone by in a very humorous film. Hope all the best bits are still in there to watch. Looks perfect for a cold night in front of the television. Looks good enough to watch! This would really brighten up the dark winter evenings! Sounds colourful and not at all Grey...! Saw the film at the cinema but no problem watching it over again . Funny and sad . Loved the film and would love my daughter to see this, but she is housebound and can't get to a cinema. I could show her this film on DVD in the comfort of my home. I realy do love a good comedy. Missed it at the pictures. Would love to see it. As a book freak I would adore a copy of this. I love the cast also. A wonderful, delightful movie I would love to have to keep watching. Had such good laughs all through the movie. Was on my to see list but I missed out. Missed this when showing in my local cinema. It has been highly recommended so I would love to win this, please, please. 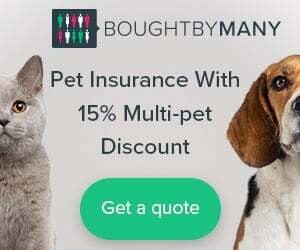 Would love to win this for my daughters. This is thier kind of film/book. Love these films ..fingers crossed. . Fingers toes and everything crossed. !!!!! Having just watched the trailer it looks to be a terrific DVD to win . Just love these sort of films .Brilliant . Sounds a really good film. Only chance I'd get to watch it would be on DVD. Feel good movie always good when the nights are drawing in! This looks just my sort of film! I love all competitions. Great prizes. Sounds like my kind of DVD. This would be fun to compare to my book club! Brilliant film, laughed from start to finish. Its a must watch film. My friend watched this film on our recent transatlantic flight and disturbed everyone with her laughing out loud! I would like to find out for myself if it is as funny as she found it. Sounds very enjoyable for a Autumn evening. As I don't read books seems silly to try and win I am just far to busy but do I enjoy it. Would love to see this film so I can compare it with my book group! Have heard this film is great, so hope something comes good for me. Omg really want to see this film. Been told really good! I have a friend who would love to watch this with me.